Though there was no world title, it was an impressive denouement from a woman racing with damaged knees. The bronze, she said afterwards, felt like gold. «I skied with all my heart,» she said. Vonn on the podium, celebrating winning bronze. 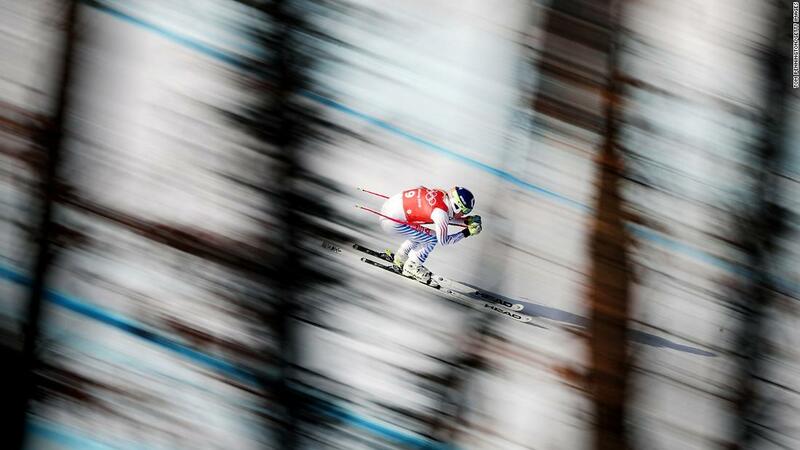 Lindsey Vonn competes during her final race. 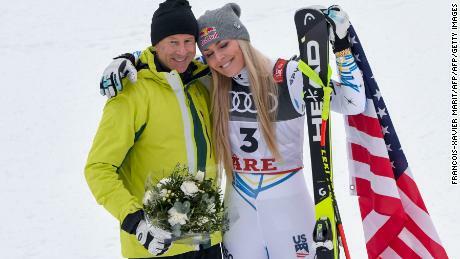 Vonn with Stenmark during the flowers ceremony after the women’s downhill. «I knew he was going to be in the finish because I basically begged him to come here,» Vonn said at a crowded news conference. The injuries she has sustained throughout the years read like a list doctors have to contend with in emergency rooms: a broken right arm, fractures in the left knee, broken left ankle, torn ligaments, broken bone in right leg, concussion, bruises, cuts. «I remember I had to practice writing the alphabet every day to try to regain the use of my hand,» Vonn once said of the nerve damage in her broken arm. After the crashes and the falls — even after she was helicoptered off a mountain during training at the 2006 Turin Olympics — she has always recovered and carried on. 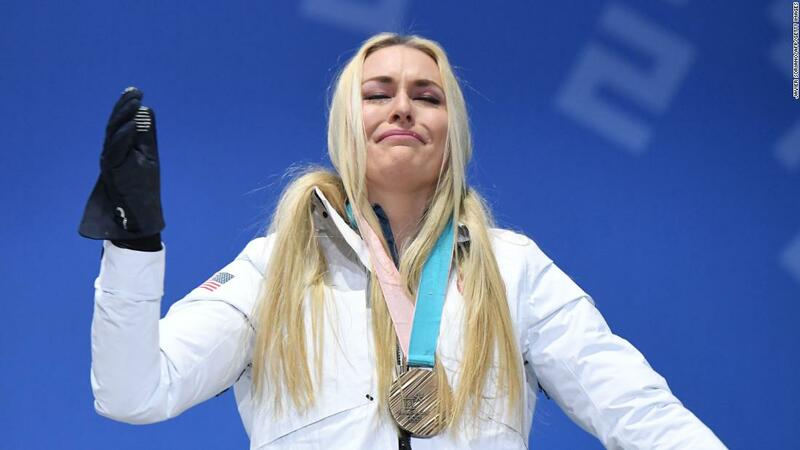 But now the woman described this week as a «warrior» by her compatriot and former Olympic champion Bode Miller has had to call it a day. Lindsey Vonn looks to the sky after completing her final race. «I wanted more than anything to finish strong,» she said, before insisting she wasn’t disappointed with a bronze. «I’m in a position where my body isn’t allowing me to ski the way I know I can. Normally, I’d say, yes, I’m disappointed because I know I can win but I don’t know that I can win anymore and that’s why I’m retiring. That’s the best I could’ve done today. There’s not another gear. 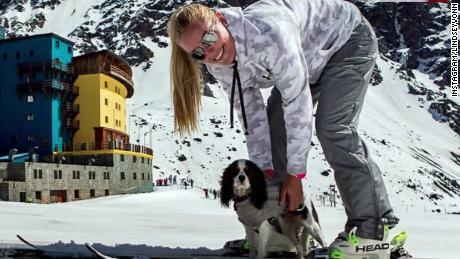 Vonn with one of her dogs after her final downhill. Vonn hugs her father at the finish line. Over the last few weeks fellow racers have spoken about the American’s legacy. 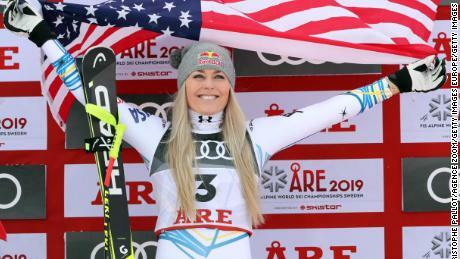 Her desire to race against men, said Aksel Lund Svindal, chimed with everyone who wanted equality, while Stuhec said Vonn had made it okay for female racers to be feminine and athletic. «She never acts like she is on Olympus, where she could be,» Goggia said of the American last year after winning Olympic gold. Vonn has been appreciative of the glowing tributes. «That’s the coolest thing that’s happened in the last few weeks, how much support I’ve got from the other athletes and how much respect they’ve shown me. That, to me, means more than any World Cup win,» she said. Vonn is not only the most famous skier of her generation, but she appeals to all generations. Eleanor Bodin, 21, holding aloft a «Thank you Lindsey» poster, predicted there’d be an emptiness in the post-Vonn era. After all, she does not remember Alpine racing without her hero hurtling down vertiginous slopes. Lindsey Vonn, 34, celebrates after winning the bronze medal in the final race of her career at the the Alpine World Ski Championships in Are, Sweden, on February 10, 2019. 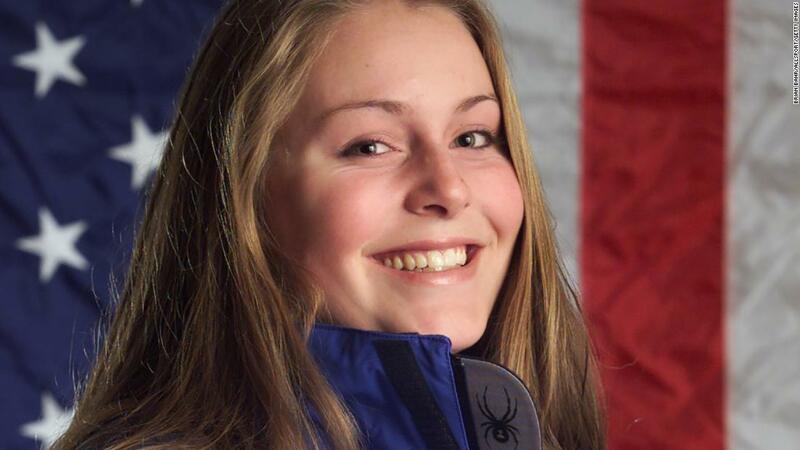 Vonn, then known as Lindsey Kildow, poses for a US Ski Team portrait in November 2001. 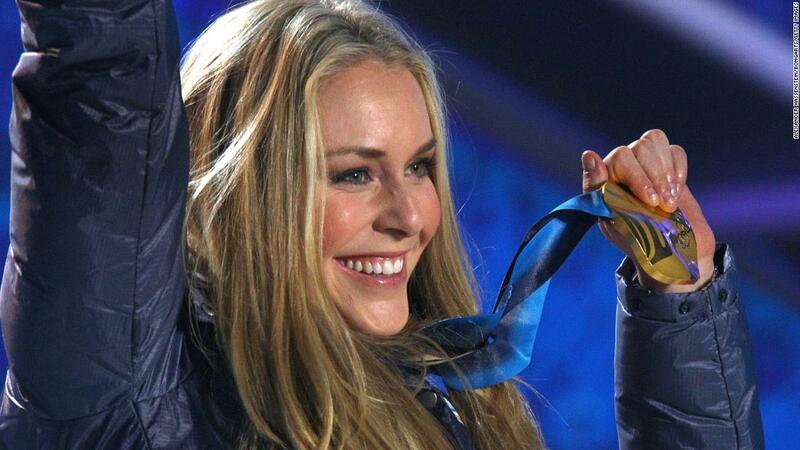 Vonn made her World Cup debut at the age of 16, and she raced in the 2002 Winter Olympics when she was 17. 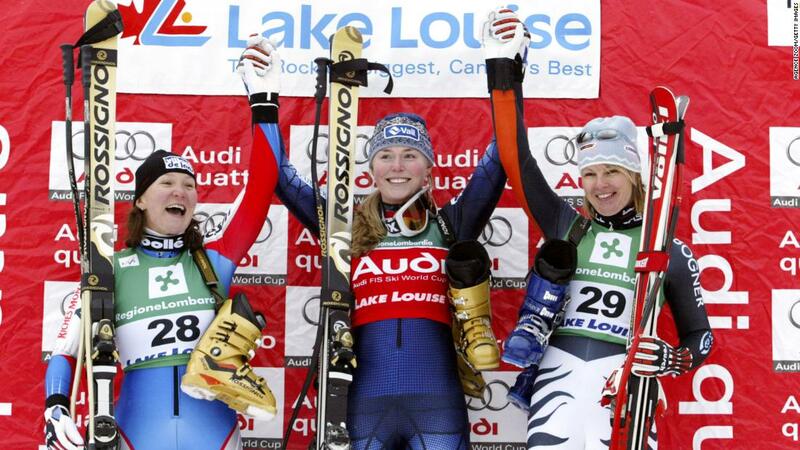 Vonn, center, celebrates her first World Cup victory with France’s Carole Montillet-Carles and Germany’s Hilde Gerg in December 2004. 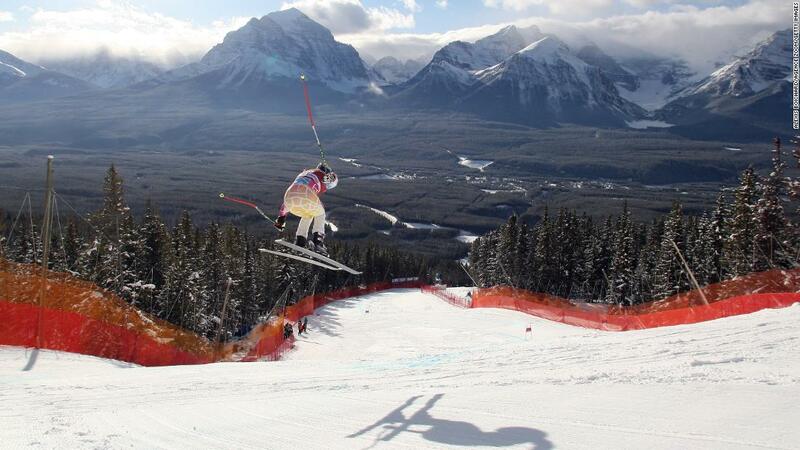 The downhill race was in Lake Louise, Alberta. Vonn competes at the US Championships in April 2005. Vonn, left, dances with some of her competitors before the start of a World Cup training session in January 2006. 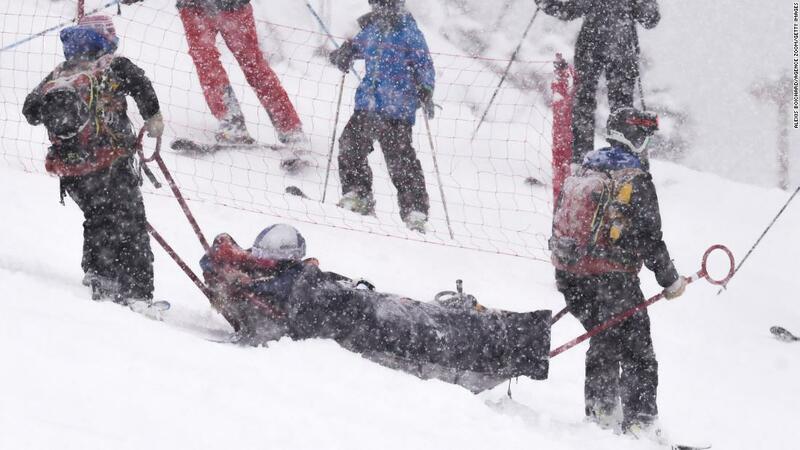 Vonn fell while practicing for the 2006 Winter Olympics in Turin, Italy, and she had to go to the hospital. 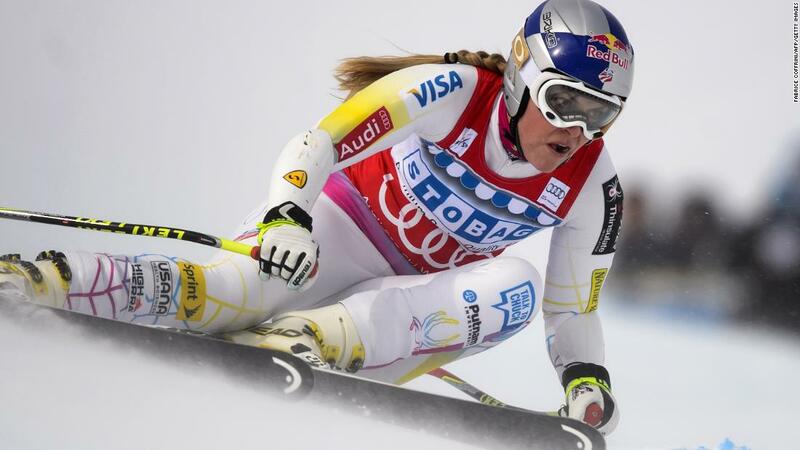 She recovered in time to compete but could only manage seventh in the Super G and eighth in the downhill. Vonn competes in a World Cup downhill race in December 2006. In 2008, Vonn won the first of three straight World Cup titles. Vonn celebrates a World Cup win with her husband, Thomas, in February 2009. The two married in 2007 but divorced in 2013. 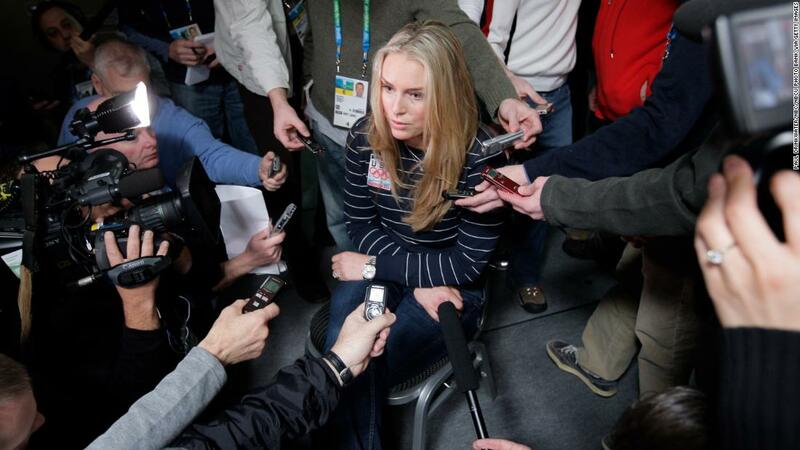 Vonn talks to the media at the 2010 Winter Olympics. She was heavily favored to win medals following her third straight World Cup title. Vonn achieved her Olympic dreams in 2010, winning gold in the downhill and bronze in the super-G. She celebrates here with fellow American Julia Mancuso, won won silver in the downhill. Vonn celebrates with her gold medal after the Olympic downhill. Vonn poses with actors Mark Wahlberg and Emmanuelle Chriqui after winning the 2010 ESPY Award for best female athlete. Vonn poses on the set of a «Got Milk?» commercial shoot in August 2010. 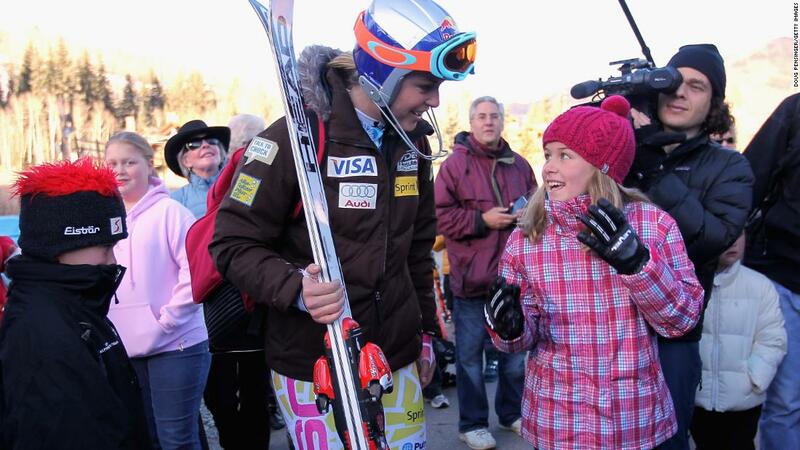 Vonn talks with a young fan in Vail, Colorado, in November 2010. Vonn soars through the air while training in Lake Louise, Alberta, in December 2010. Vonn signs autographs at a World Cup venue in January 2011. 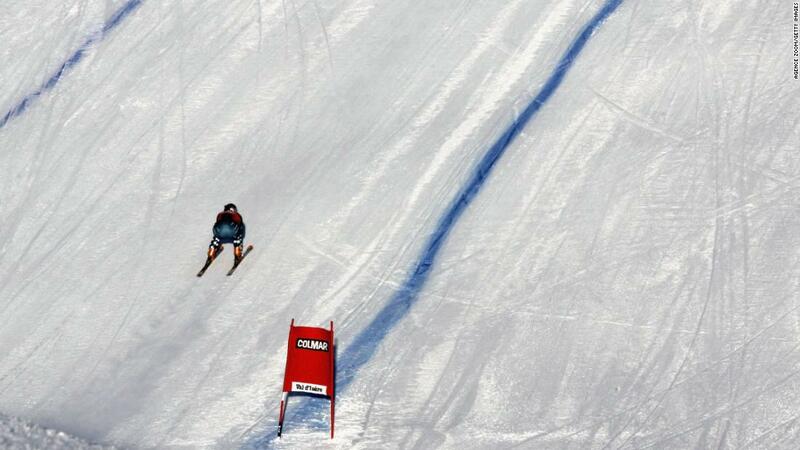 Lindsey Vonn clears a gate on her way to winning a World Cup race in December 2012. 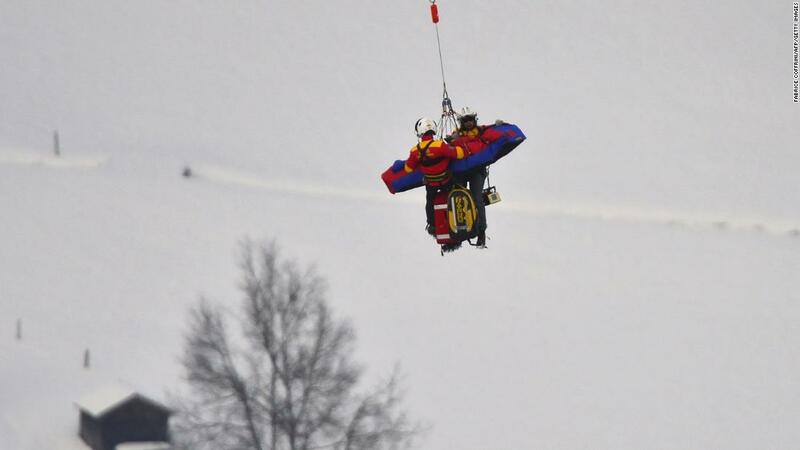 Vonn is airlifted away after a horrific crash at the 2013 World Championships in Austria. She underwent reconstructive knee surgery and began a long road to recovery. She attempted to return a year later, only to pull out of the 2014 Olympics after aggravating the injury again. 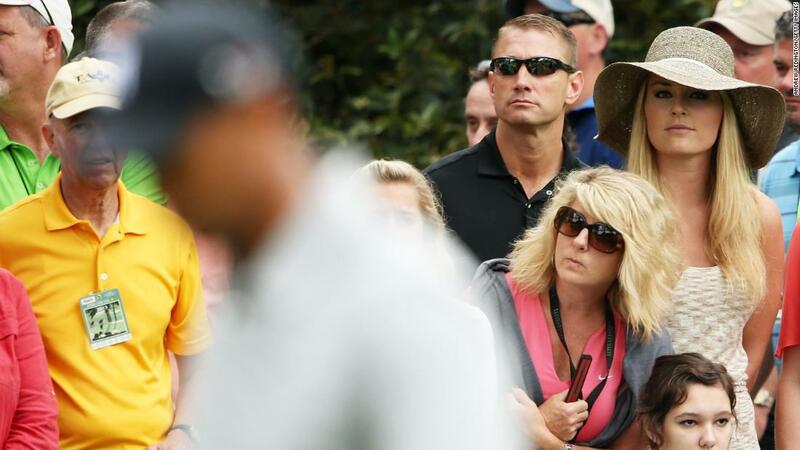 Vonn’s public profile went galactic when she dated star golfer Tiger Woods between 2013 and 2015. Woods and Vonn walk together at the Presidents Cup in October 2013. 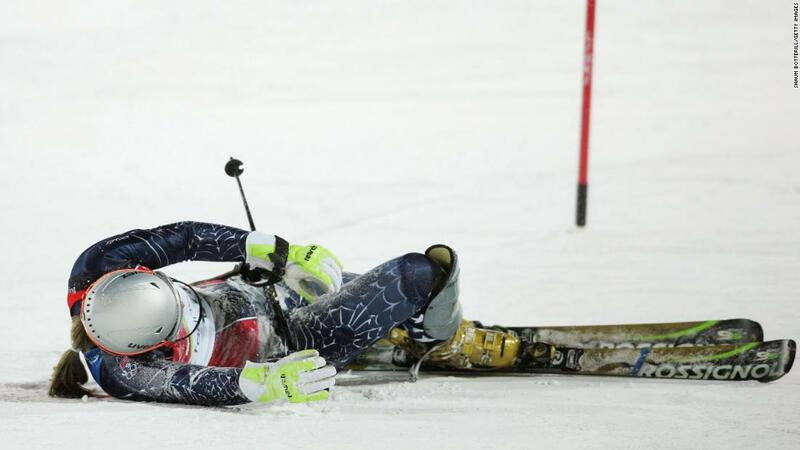 Vonn fractured her left knee in a World Cup crash in February 2016. She raced the next day before calling an end to her season. Vonn, second from right, attends a Hollywood fashion show with other celebrities, including Emily Ratajkowski, Kourtney Kardashian and Anna Paquin, in April 2016. Vonn makes a training run at the 2018 Winter Olympics in Pyeongchang, South Korea. 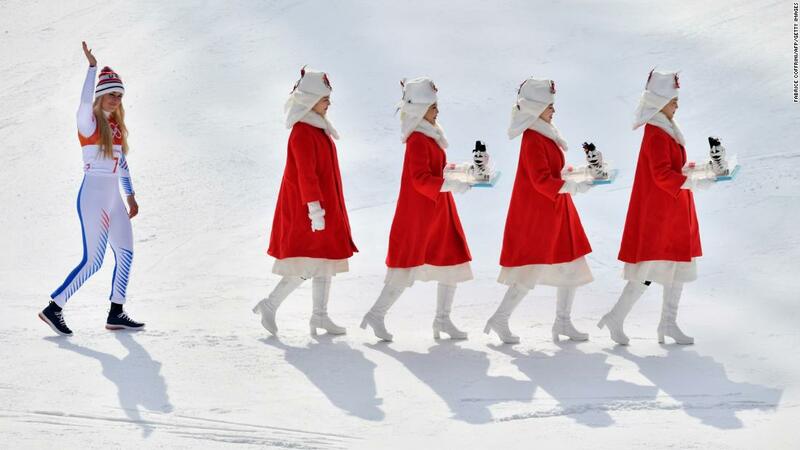 Vonn follows hostesses at the medal ceremony for the Olympic downhill event in February 2018. 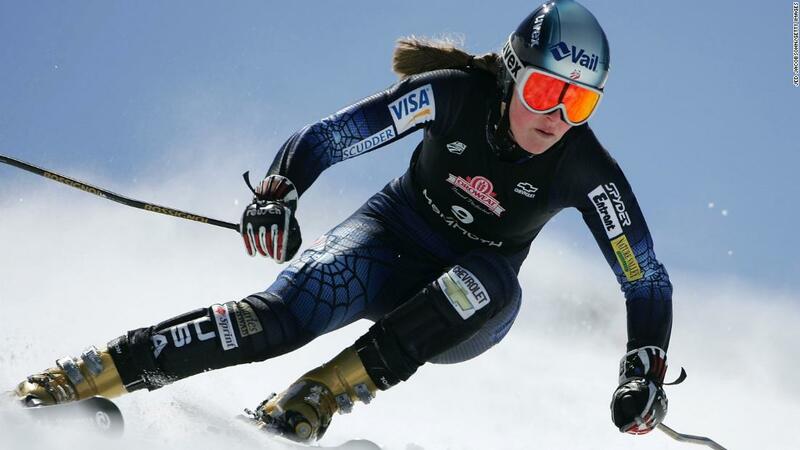 She won the bronze in what she said would likely be her final Olympic downhill race. Vonn cries on the podium in Pyeongchang. 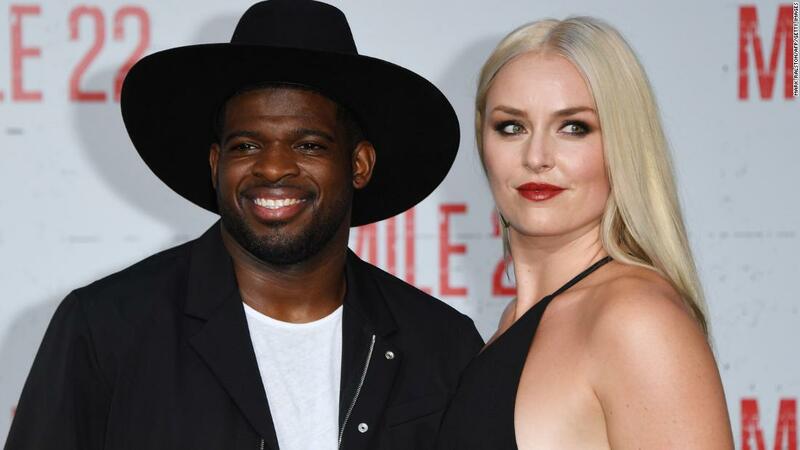 Vonn and her boyfriend, hockey star P.K. Subban, attend a film premiere in Westwood, California, in August 2018. Vonn competes at a World Cup event in Italy in January 2019. She experienced knee pain it what was her belated season debut. 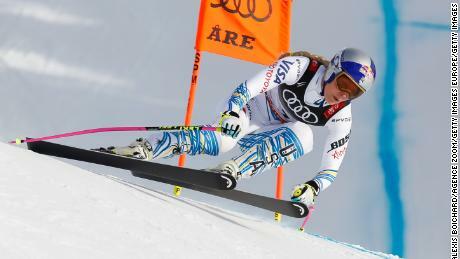 «A very dark moment in my career,» was how Vonn described the period. Around this time she started dating Tiger Woods, which elevated the skier into another level of stardom (the pair announced their split in May 2015). Her achievements on the slopes and her celebrity off it has led to commercial success. She has multimillion dollar deals with Under Armour and Red Bull, while she also has a foundation awards financial grants to young people to help pay for «education, sports and enrichment programs.» Life after skiing has already taken shape. 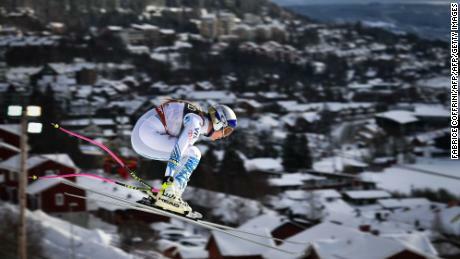 Vonn in full flight during the downhill in Are. «I was scared before of life without skiing and it’s taken me a while to get to this point where I’m happy with it,» she said.